Well now's the perfect time to get yourself prepared for the next one! Book your Christmas party at any Brighton Harbour Hotel before the end of January and pick one of the treats included in the flyer. 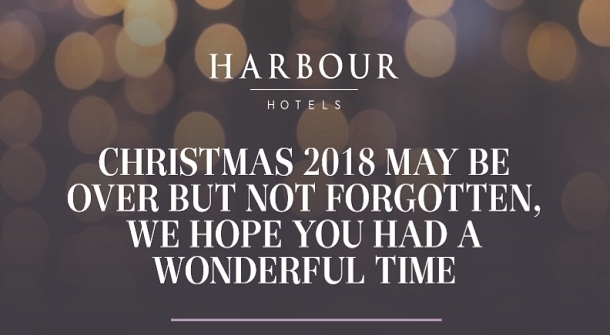 Call it a very early Christmas gift from Harbour Hotel to you!